Your Plate Your Fate Review (2019) - Effortless Weight Loss? 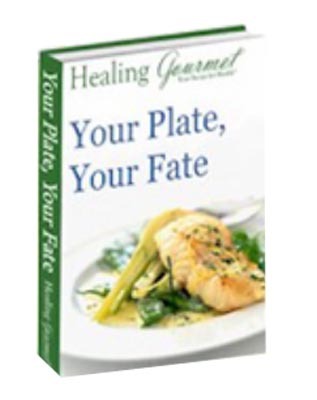 The Your Plate Your Fate system is sold as a series of ebooks in PDF format. You can download the books immediately after purchase, regardless of the time of day. Also, PDF books can be read on most any computer device, including smartphones and tablet computers. Wow. At 329 pages altogether, there’s a lot of reading in the Your Plate Your Fate system. Of course, there’s no reason why all of this information needed to be organized into ten different books; all of it could have been combined into a single volume. But, marketing being what it is, the sellers want to give the buyers the idea that they’re getting a lot for their money, so ten books it is. The Your Plate Your Fate Quick Start Guide isn’t what you normally expect from a quick start guide. It simply gives you an overview of the content of all of the other books in the series, and tells you where you can find information about which topic. It sort of reads like a 30 page extension of the sales page for the course itself. Each of the remaining Your Plate Your Fate books concentrates on a specific area of nutrition and diet. Your Guide to Antioxidant Superfoods talks about the importance of antioxidants in your diet, explains why you should try to eat more of them, and gives you a chart that shows which foods are the highest in antioxidants. Organics: Beyond Green gives you an overview of the author’s opinions about mass produced foods. They emphasize wild caught fish, free range chickens, and pesticide-free produce. Fats That Heal, Fats That Harm points out that certain kinds of fats that are commonly found in our diet can be quite harmful. 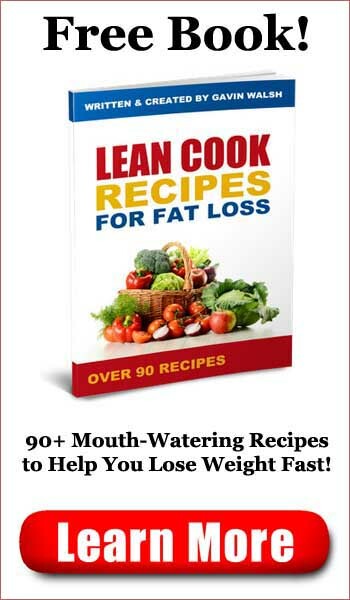 On the other hand, the book points out that there are numerous foods that are relatively high in fat that are good for us. Your Guide to Living a Low-Glycemic Lifestyle points out that we eat way to much sugar and processed carbs and that there’s a right way and a wrong way to get sugar in your diet. Your Body’s Ecosystem talks about how your digestive system works and stresses the importance of having the right microorganisms in your digestive tract. Smart Cooks Age Better talks about common food preparation techniques, the utensils we commonly use to cook, and the type of cooking that we do that may be detrimental to obtaining proper nutrition. The Your Plate Your Fate books are all well written, but mostly come across as a scary lecture about how everything you’re doing is wrong and everything you’re doing is likely to kill you. The author likes raw milk, but says you should avoid taking prescription drugs. You shouldn’t used plastic in your kitchen and you shouldn’t use your microwave oven at all. You should, of course, eat lots of healthy vegetables and avoid processed foods. This is all good advice, but if you’re looking for some sort of diet plan or a specific meal plan, then you’re probably going to be a bit disappointed in the Your Plate Your Fate system. Don’t get me wrong; a lot of the advice in the Your Plate Your Fate system is sensible. You should eat more vegetables and you should cut back on processed foods. I’m not supportive of the raw milk idea; we pasteurize milk for a reason. Prescription drugs do have their uses, as well, and advising people not to take them may be unwise, though we undoubtedly take more of them than we probably should. 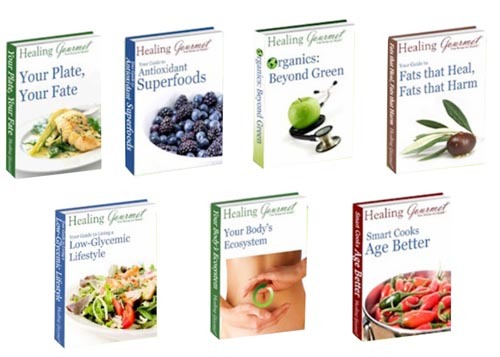 If you follow the advice in the Your Plate Your Fate books, you’ll probably find yourself eating better and you may find yourself living a healthier lifestyle than you were before. 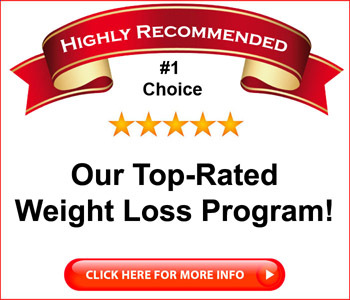 I’m not sure if you’ll “lose weight effortlessly,” however, but eating right is a good start towards losing weight. If you want to eat better overall, then you may find Your Plate Your Fate to be a worthwhile purchase. Others may not like the pile of ten books, or the suggestion that pretty much everything your eating and everything you’re doing in the kitchen is wrong. The advice is well-intended, and we should be eating better, while cutting down on sugars and unhealthy fats and striving to eat more vegetables and fruits. The Your Plate Your Fate system won’t be for everyone, especially at the $67 price point, which is quite a bit higher than the price for most of the diet books I’ve reviewed. Still, the books are well written and you may well get some value from reading them. Click here to visit the Your Plate Your Fate Website.